For comparative part of the review, I decided to go with Canon EF 50/1.2 L .
Changing lenses on the adapters and especially using LTII without aperture control, while trying to shoot real life images is simply too challenging and it might cause serious damage to my cameras. But don’t worry, this comparative part of the review, should give you solid idea about adapters performance and in the following parts, I will test Speed Booster Ultra with many more lenses. Canon EF 50/1.2L is one of the lenses that I tested initially when first Speed Booster was announced, and while I was overall impressed with system performance, there were some shortcomings, mainly hard vignetting at small apertures and smearing in the extreme corners. 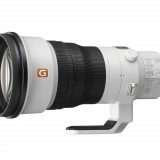 If you are interested, you can check that initial review here – http://www.verybiglobo.com/metabones-speed-booster-review-nex-7-part-iii-canon-ef-50-f1-2-l-usm/. Now with Speed Booster Ultra, I was curious to see if those shortcomings were improved. First test is boring ISO 12233 chart visual test, which however can tell us few useful things. My testing procedure is based on a custom made calibration system using professional 80x60cm ISO enhanced 12233 chart for measuring resolution up to 4,000 lines per picture height (l/ph). I pay special attention to align chart to the sensor plane, and of course to ensure vibration free RAW captures. If you have any questions about my testing procedure, I will try to answer them. Despite all my efforts to make lab test images relevant, there are too many variables that I can’t control as I’d like, one of them being sample variation and/or, mount tolerances e.g. However, both of those objective issues, refers to producer quality control, and if they don’t care enough about it, they should also be ready to see disputable results from time to time. Here is the chart and its zones used for the respective 100% crops that will follow. First what I was curious to see was performance wide open. Bellow are 100% crops at wide open aperture. Sony A7 with Metabones Smart adapter III is overall most even performer across the frame, but we can also see that Speed Booster Ultra is close second and Lens Turbo II staying behind, mainly because of the glow wide open. I spent quite some time looking at chart results and there is one thing that I noticed – all three focal reducers have some kind of wavy performance. You can see one being better at top right corner e.g., but just 1-2 cm nearby, it is worse than others. While Speed Booster Ultra has much better extreme corners than its predecessor, nearby zone just before extreme corners is slightly weaker. “ I have a comment regarding focal reducer testing. 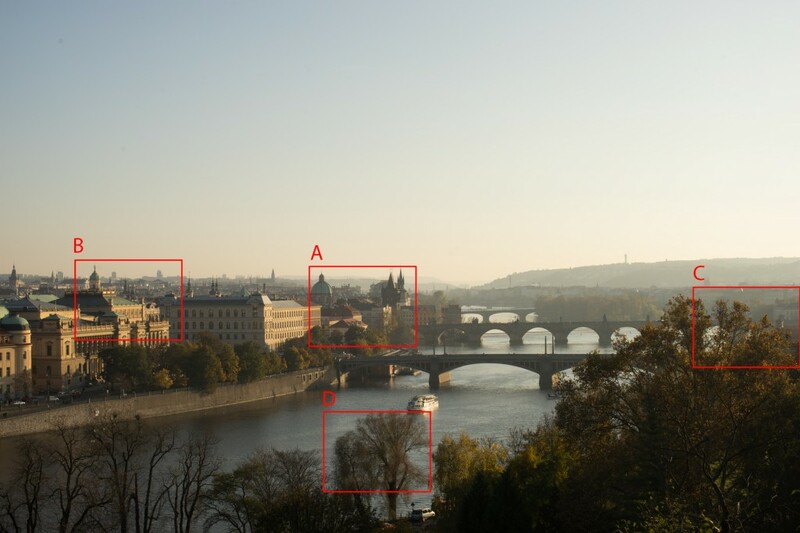 Although it is certainly of interest to test focal-reduced lenses on APS-C vs non focal-reduced on fullframe, this is ultimately a losing proposition, with the possible exception near the center of the image. After all, to achieve parity the focal reducer would have to improve the image by a factor of 1.5x in linear dimensions. 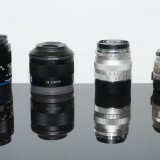 This leads many people to falsely claim that any glass adapter will reduce lens quality. Bellow is comparison table made according to Brian’s proposal. 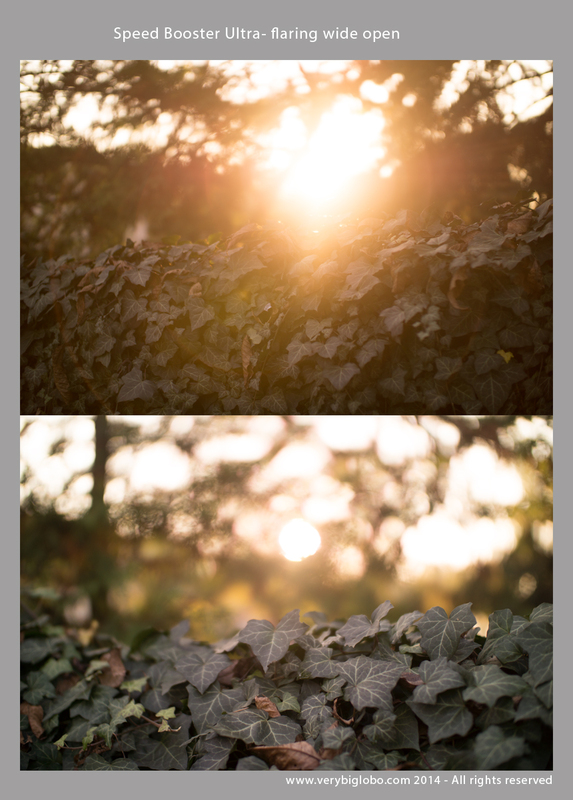 Following crops In the first column) were made using Sony A6000 + Canon EF 50 f/1.2L USM + Metabones Smart adapter III. To equalize FOV, I had to move camera further from the chart. 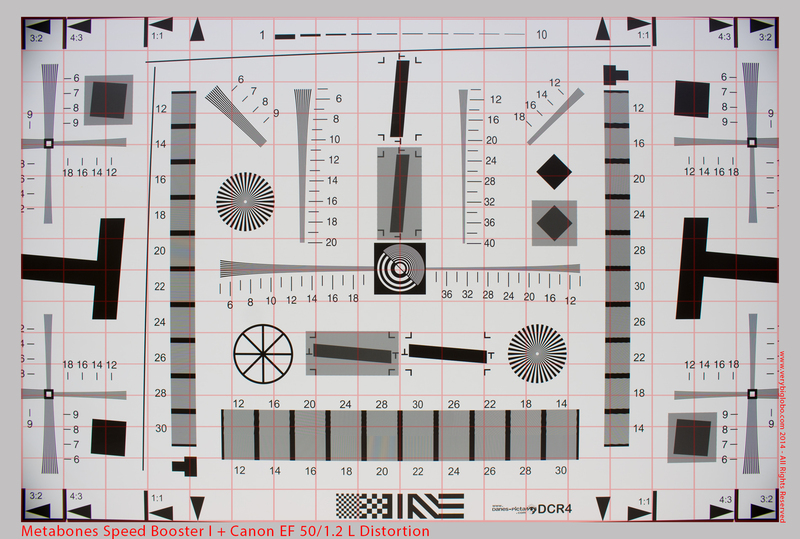 Presented results are for f/1.2 on Canon withSmart Adapter III and 0.95 on focal reducers. 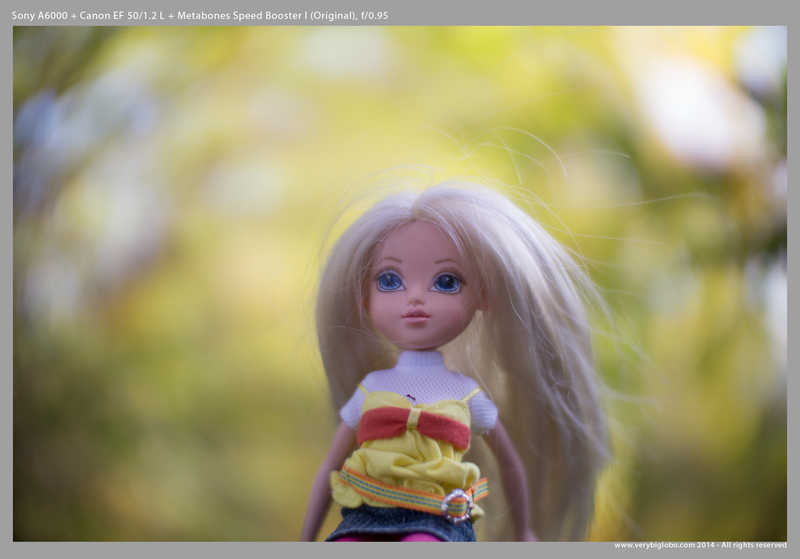 We can clearly see here the effect of the Metabones Speed Boosters, especially in the center, where image is much sharper. 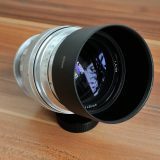 The only area where bare lens beats focal reducers is the zone D.
There are other possible issues that might affect results, mainly mechanical mount tolerances and of course sample variations. 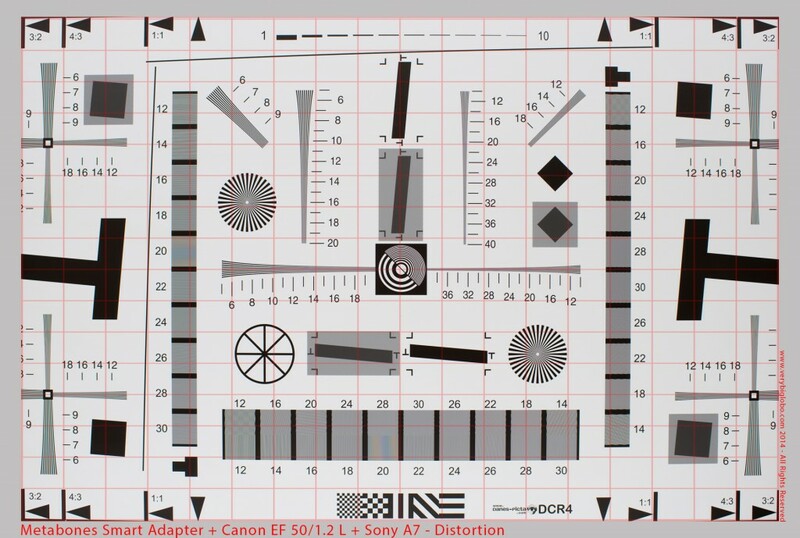 Don’t forget that if my original lens has some flaws, like de-centering e.g. focal reducer will most probably emphasize that. Canon EF 50/1.2L is one of the worst rated Canon L lenses in almost all web reviews that I have read, especially when it comes to the corner performance wide open. However if you look at the Sony A7 results, it doesn’t look that terrifying. We can also notice greenish corner cast on both Speed Boosters but also on Lens Turbo II. This is most probably caused by combination of light fall off, and steep light ray angles, hitting sensor edges. On this chart test, that greenish casting looks pronounced, but in a real life shots, you will hardly notice it. Making a counter corrective mask in Photoshop should be also very easy. As you can see, already at f/2.8 corners and even critical zone – D are much improved, but on the other hand, not even at f/5.6, they become crystal clear. Comparing three focal reducers, I would say that Speed Booster Ultra has slight edge, but nothing extremely significant like when wide open. But when we use bare lens on A6000 (moving camera further from the target to equalize for FOV), results are slightly different, but bare lens still have slight edge, except in the center of the frame. When it comes to CA, all three focal reducers shows some, but that is to be expected, because EF 50/1.2L is under corrected in that regard (as many super fast lenses). Speed Booster I (Original) however shows most pronounced purple fringing. In fact, lens Turbo II seems to show least CA of all three. 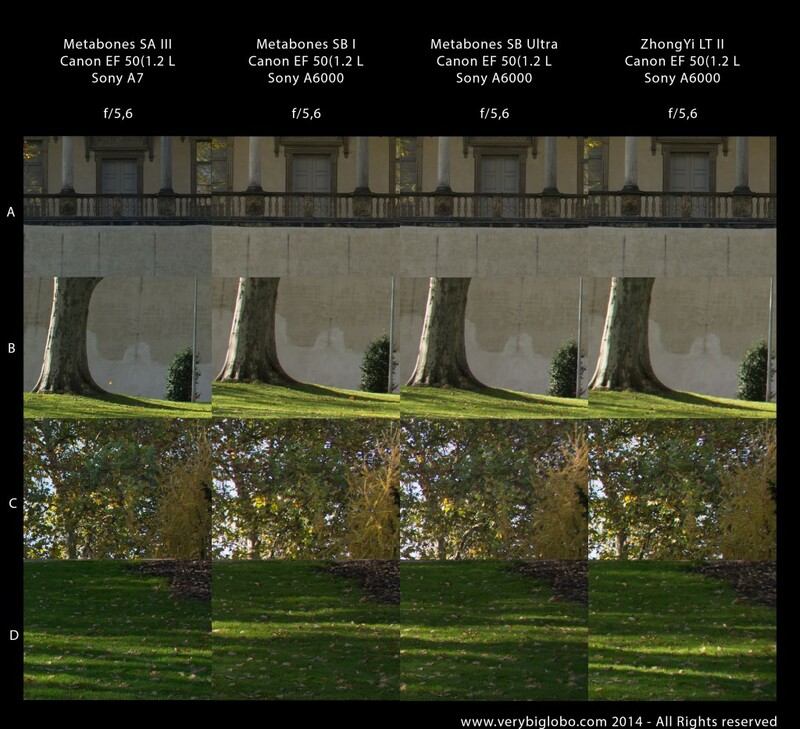 All three focal reducers slightly increases barrel distortion, with Speed Booster I being most obvious. 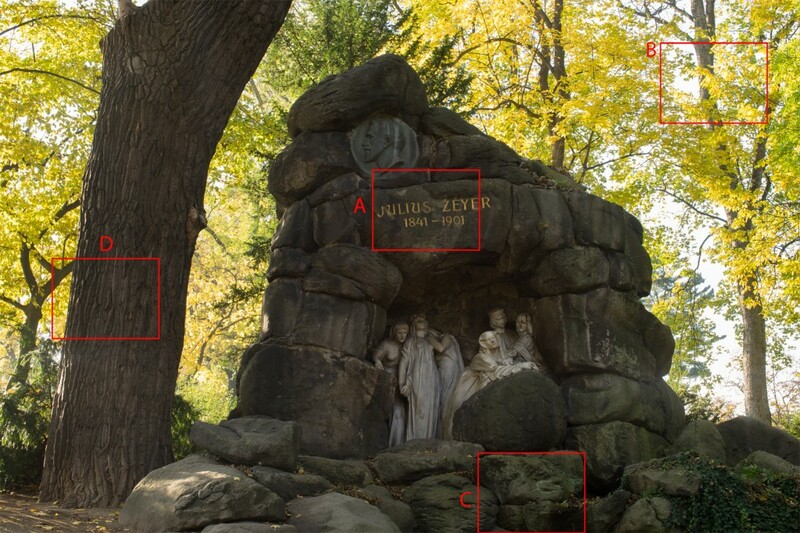 Here are images with superimposed grid for better reading of distortion. 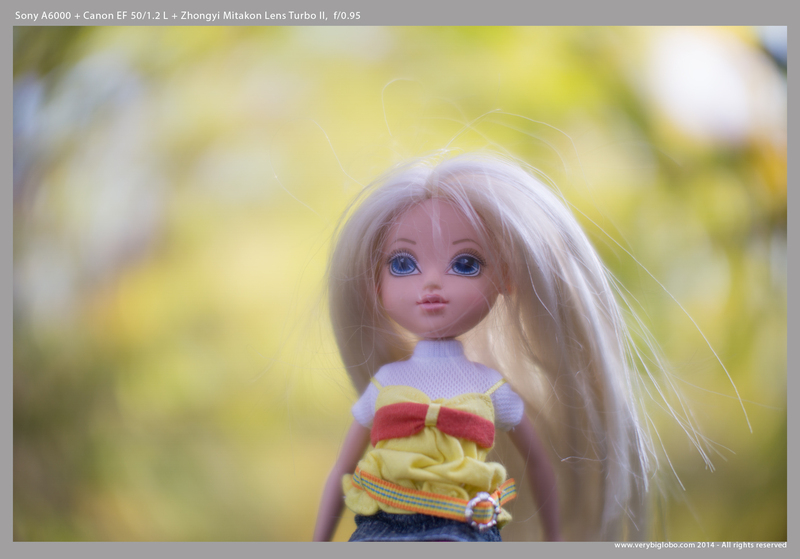 First, original lens distortion on Sony A7 without focal reducer. 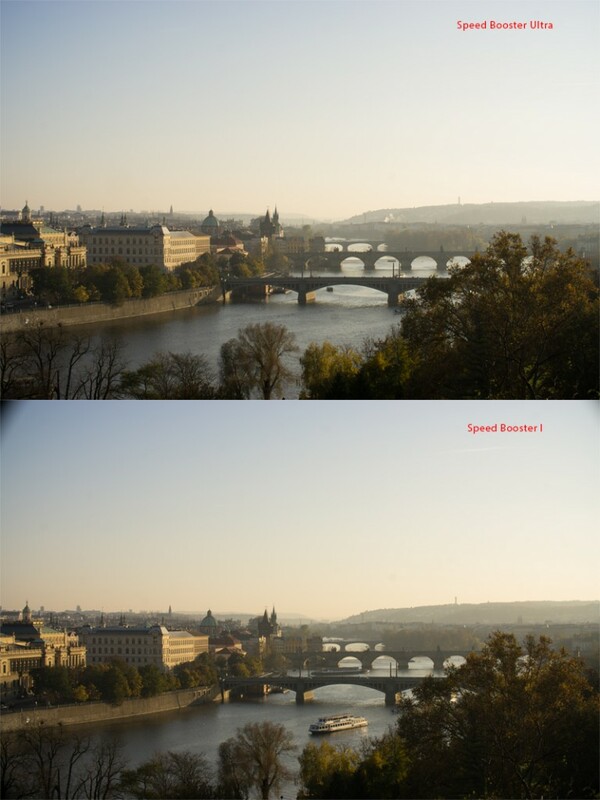 Notice also hard vignetting in the image above, that is removed with new version of Speed Booster Ultra. Let’s take a look at resolution and possible CA and fringing problems in a real life situation. Scene 1 – focus distance just before infinity. Zone marks. 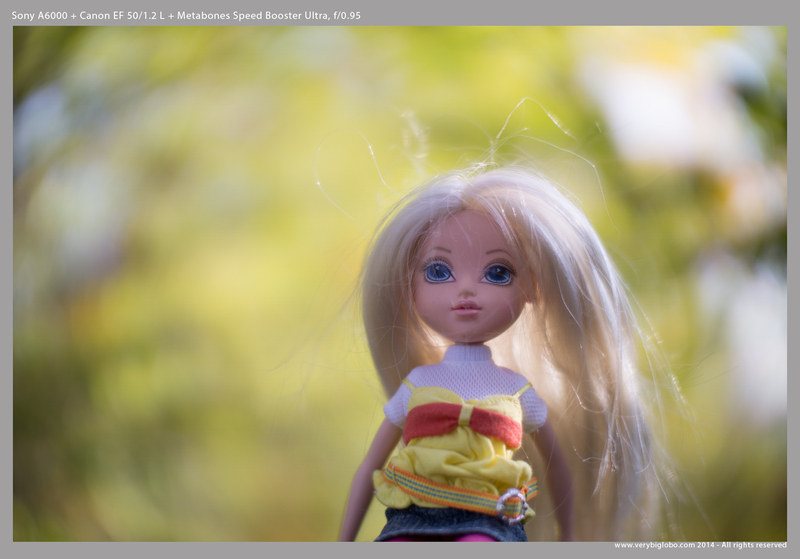 You can examine crops above, but IMO, Metabones Speed Booster Ultra is clearly superior in all zones. 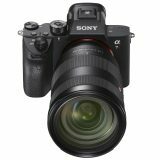 Sony A7 with lens and Metabones Smart Adapter delivers sharpest image across the frame as expected. Metabones Speed Boosters feature magnification ratio of 0.71x while Lens Turbo II is narrower with its 0.726x. That might sound like not a big deal, but resulting differences in FOV are surprisingly larger than numbers indicate. Scene 2 – focus distance 10m. Zone marks. This image was taken at f/11, At this aperture, it is very hard to notice any differences, apart of stronger purple fringing with both Speed Boosters in the zone B. However, Speed Booster I seems to lose contrast too, while Ultra keeps high contrast at all zones. In conclusion, I still prefer Speed Booster Ultra between the three, but differences are negligible and Lens Turbo does very well, especially in terms of CA, namely PF control. Scene 3 – focus at infinity. Zone marks. Lens turbo original was known for the problem called blue spot. It seems that version II is improved in that respect, but in comparison with Speed Boosters, it stays behind both. Speed Booster Ultra on the other hand is much improved in that regard, leaving original Speed Booster I, somewhere in between. Coming to the end of this comparative Speed Booster Ultra review, with a Canon EF 50/1.2 L, I’d like to show you one bokeh test effort, that unfortunately didn’t come out as I’d wish, because I used hand held camera and compositions (distance to subject) vary, so comparison is not fair. But you can look at results as they stands for the given distance. 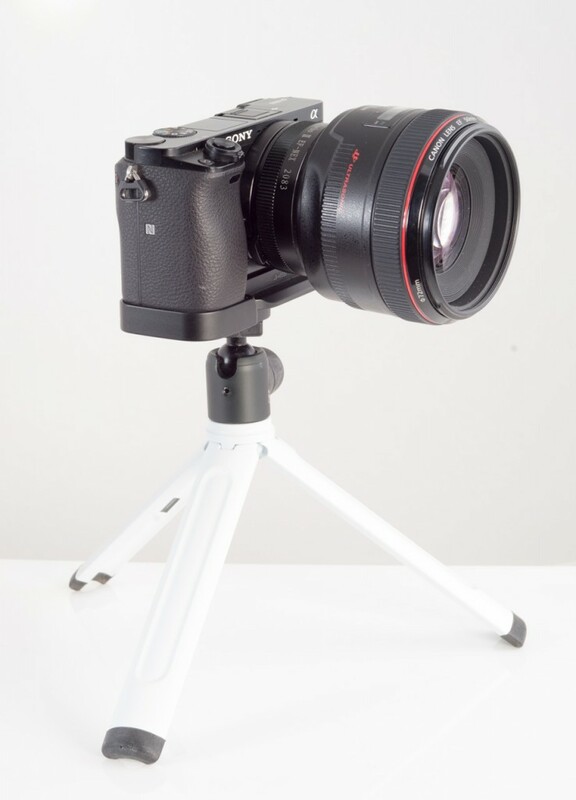 Pros: Good sharpness across the frame up to the extreme corners, best contrast, best flare resistance, very good build quality, tripod foot, easy to mount, good magnification, electronic coupling of aperture, IS, and AF to certain extent. Cons: AF is not 100% accurate and it is very slow, price is very high, there are problems with infinity focus with some lenses, mainly Zeiss ZE ones (I still have to try adjusting adapter to improve infinity focus, but from initial test it was way off for Zeiss 21/2.8 ZE), purple fringing could be lower. Metabones Speed Booster Ultra, improves on its predecessor in almost every aspect, however, original Speed Booster remains slightly sharper in some image areas including center. That’s probably because of changed field curvature characteristic that was used to improve extreme corners and get rid of vignetting. Ultra has more even sharpness across the frame and that is certainly more important than absolute sharpness in one or two zones. Superior optics are significant step further in bringing full frame lens experience to APS-C camera users, and it is quite amazing how far Caldwell optics were able to come. Of course, bare lens on A7 still has the edge, but in a real life, that edge would be hard to see. The price is high, but for it, you will get best available focal reducer on the market , with electronic control allowing unlimited use of Canon EF lenses (except AF, that is very limited). 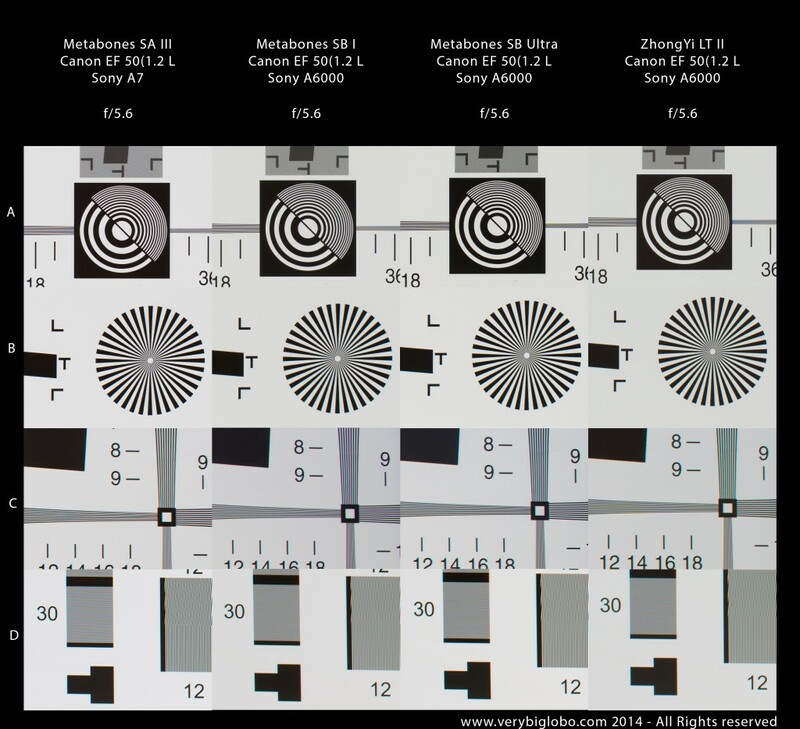 Possibility to change aperture from camera and use all shooting modes as intended, as well as possibility to engage optical image stabilization (for IS lenses), makes Metabones Speed Booster Ultra clear choice for us, who are still keeping bunch of Canon lenses, but who are using mirrorless cameras more often. Despite the price, I can highly recommend this adapter! Pros: Affordable, good IQ when stopped down, best control of CA and distortion. Cons: Build quality is not top notch, handling (mounting adapter) is strange and you’ll have to get used to it, once mounted, adapter wobbles quite a lot, flare resistance could be better, FOV is narrower than with Speed Boosters. Lens Turbo II, while optically inferior to Speed Booster Ultra at wide open apertures, is actually not overall bad option. It’s optical qualities improves stopped down, to deliver quite nice IQ with tested lens. Beside lower build quality in comparison with Metabones, using this adapter with native Canon EF lenses, is possible only wide open, unless you want to go through troubles by changing aperture on the lens mounted on another body. 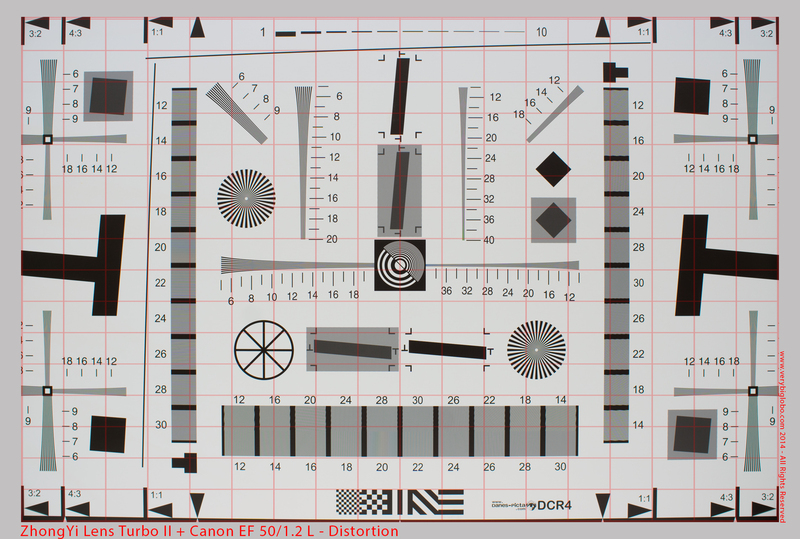 In practice, that would be simply ridiculous and thus I can’t recommend Lens Turbo II for Canon EF lenses. I decided to skip the focal-reducer craze, and simply invested the money in full-frame glass (e.g. 55/1,8) and the A7R. I can’t say that I regret the decision, but I can certainly see the merits of having an APS-C system, with a focal reducer for when you need it. Thanks Martin. One if the advantages of focal reducer on APS-C in combination with smart adapter, is that you can have two lenses in one. Such a EF 50/1.2L can serve as nice portrait 75/1.2 and 53.5/0.95 FOV and DOF FF equivalents. There are many 24/2 lenses which with Focal Reducer would give 26/1.4 and with normal adapter – 36/2. That makes them interesting alternative in terms of budget and space in the bag. For me, they are also interesting optical chellenge and I am honestly amazed what Mr Caldwell did with the Ultra. Hi, thank you for the review. The first on the net! I appreciate a lot the work you do, it is very helpful. Zone “C” in picture seems to be wrong. 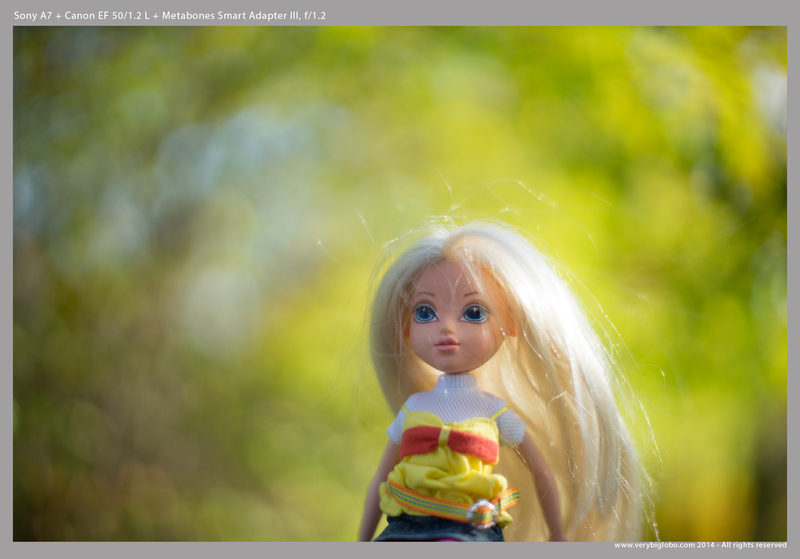 I see much better sharpness on LensTurbo II image than the A7 + Bare lens one. How is it possible?? Which are the next lenses you are going to Test on the SB II Ultra? Is it possible for you to test a vintage 28mm lens? If not, any 28mm would help too. There must be some field curvature distortion because the adapter shots are all sharper at the side than the original on the A7 as noted above.However I suspect focus may have been off on the A7 shot. Enough that it made section D look sharper and pushed D out of focus. It would be interesting to test this on a maco lens with good flatness of field. Hi Andrew, there is certainly pronounced field curvature with the bare Canon EF 50/1.2L, and applying focal reducing optical correction is not linear as I wrote above. Imagine to have curved mirror that you are trying to correct with counter shaped mirror while keeping same FOV but from closer distance. Different part of the mirror image will be distorted after such correction. I can assure you that focus is not off (selected from more than 15 frames), but focus was placed at the center of the image. 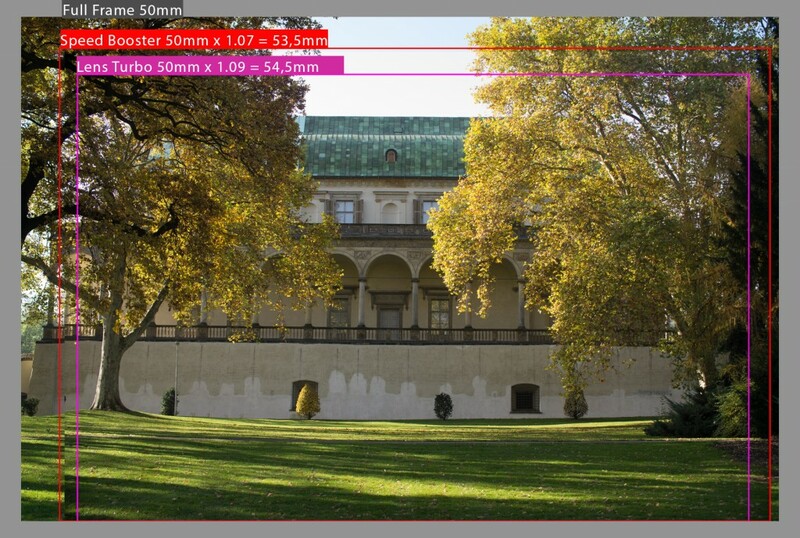 Optical correction that focal reducer does is certainly not linear and thus some parts of the image are better corrected than others. While better performance should be more visible near the center of the frame, with just slight deviation in centering of the lens or adapter, such results are possible. The intention here however wasn’t really to compete with bare lens on FF, that set of images serves rather as the reference. hi, thank you for your review. its pretty interesting but i don’t agree with LT mark II- mine copy doesn’t wobble at all. it has to but attached on NEX that way because of internal reflection- as you can see LT II has square exit pupil. if it was circular like metabones there will not be any problem with mounting. i think LT II is a pretty good value for money. the best solution for old manual focus lenses on NEX body. have a nice day. Hi Michal and thank you for the comment. It is good to know that you don’t have a problem with wobbling. Sample variation? Those guys in ZhongYi ignored me completely, I asked them for the test sample but they didn’t even reply, so I had to buy my copy and maybe I got dud. I don’t quite understand how the way of mounting helps with inner reflectiones, so if you find time, could you please explain it a bit better. 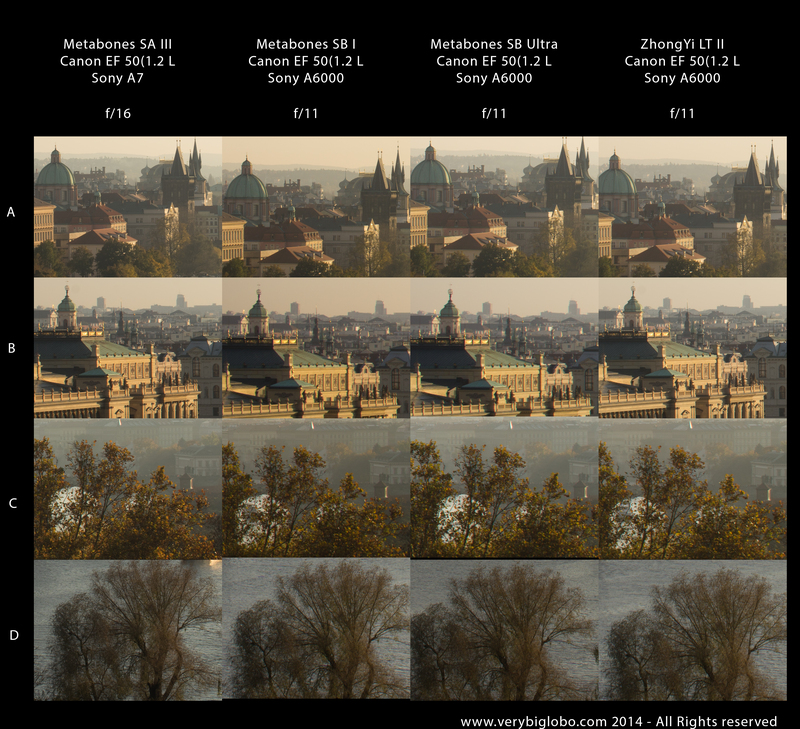 LTII is a solid performer and great value, but for Canon EF lens users, Metabones is definitely better option. Should be interestant to be a full person foto of the SB 50 1.2L combo, just to see how renders and if gets that noctilux look. If I find little extra time, I will try to post the comparison you are interested in. Thanks for visit and suggestion. Thanks so much for this. Quick question. How do you think this new SB compares to a full blown FX body? I am trying to decide between the A6000 and possibly an A7R. I do plan on getting 4K monitors so the extra resolution would be somewhat visible, but 24 MP is plenty and the A6000 only really gives something up to the A7R in resolution and base ISO performance. The upper cropped images compare what you are asking for – A7 with Smart adapter and A6000 with both Speed Booster (old and new) and Lens Turbo II. In my hummble opinion, differences are rather small, surely much smaller than producer wants us to believe, between FF and APS-C (recent technology). 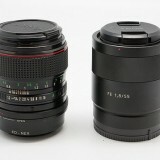 Main difference will be – AF with SB vs native FF lens, if you don’t want to go with LA-EA4 and Sony A mount SSM lenses. Slightly better low light performance and slightly larger dynamic range. 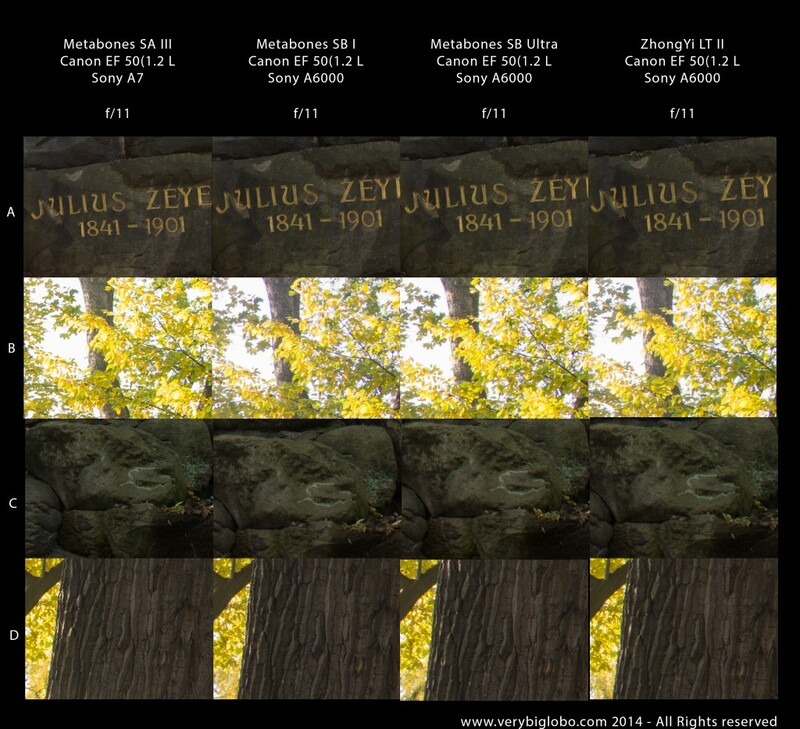 Sony A7r has visible increase of resolution, compared to Sony A7, but there is very real shutter shock problem with that camera, which causes decrease of resolution with many lenses at pixel level (induced blur). I would stick with A6000, small but very capable camera and wait what future will bring. Just my 2c. Thank you for your review! There is a scarcity of information about focal reducers in internet and your review completely dots the i’s and cross the t’s. I think LT II is a great value for its money and it is very smart solution for mirrorless APS-C owners who like manual optics. But only one thing frightens me- very strange bokeh. 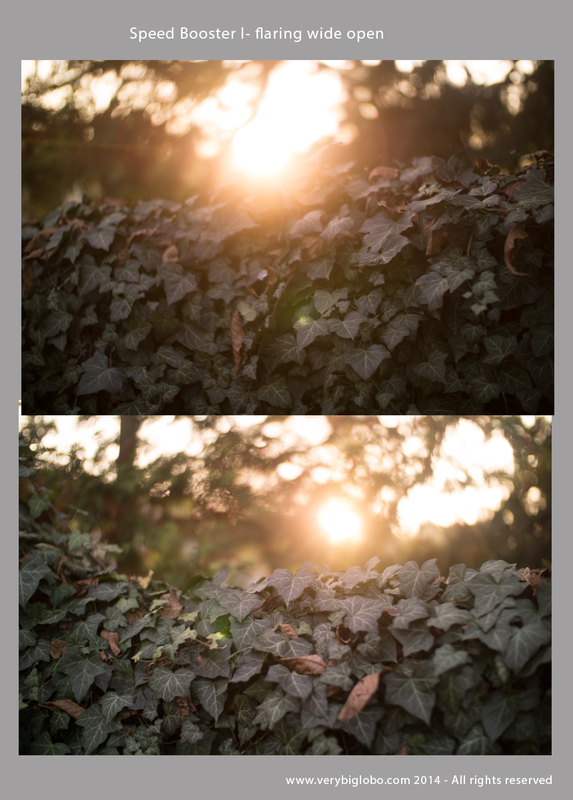 In the last images comparison (before conclusion) it looks like focal reducers completely destroy the beauty of lens bokeh. Is it true or not? Hi Ivan and thank you for all kind words. When you consider appearance of the bokeh you should always think of both – quality and quantity. 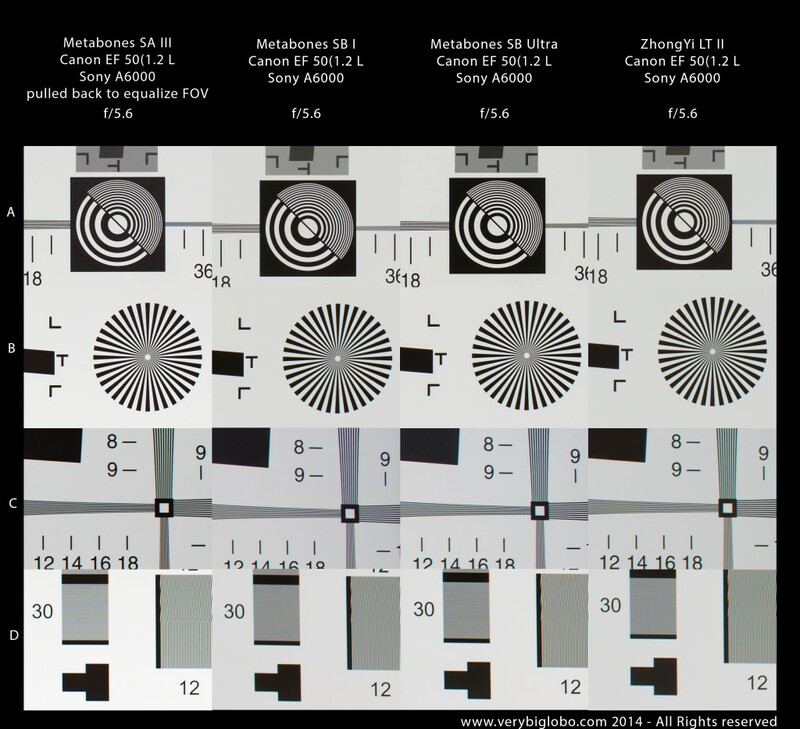 In this case, there is little a difference in magnification (or better to say field of view) between bare lens on FF and lens on SB or LT on APS-C sensor. 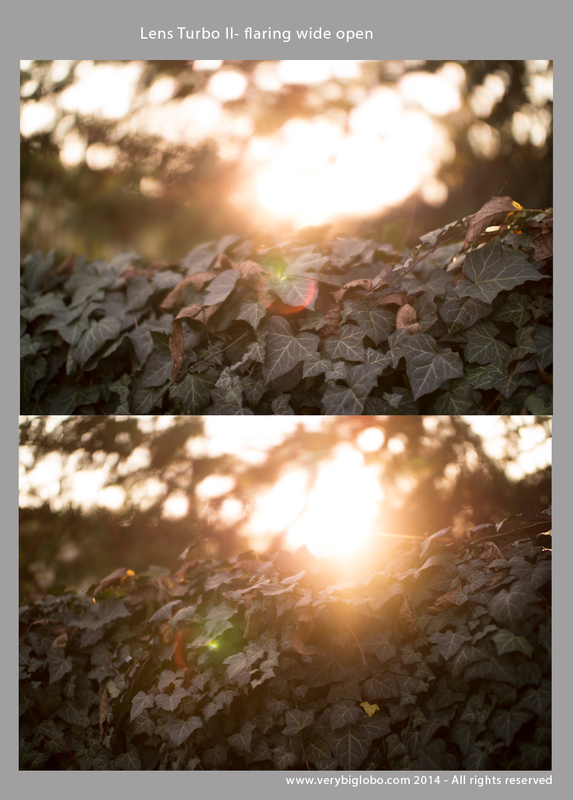 Because of very short distance to the subject, this otherwise insignificant difference, can create visibly different bokeh. In fact – it’s 50mm FOV vs 53,25 (SB) vs 54,45 (LT) (approx, because APS-C is not exactly 1,5x smaller). 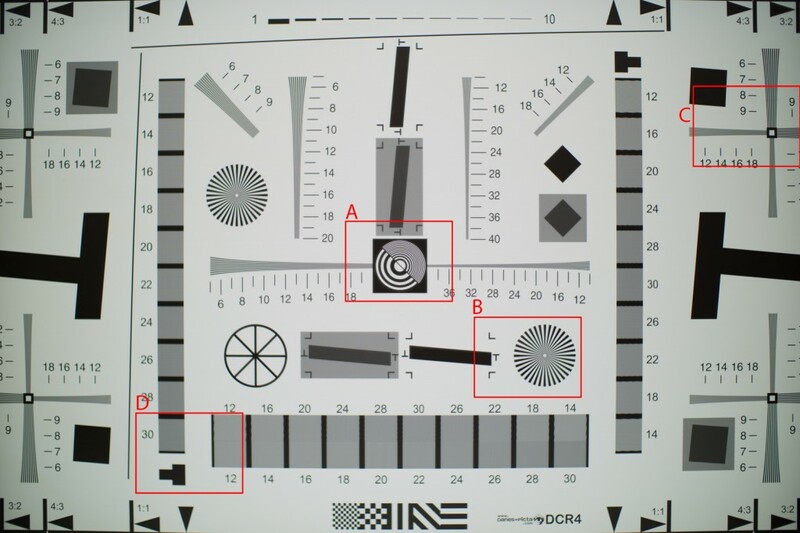 What we see in above mentioned images is related partially to those FOV differences (and resulting DOF differences) and slightly to reduced micro contrast, caused by APS-C vs FF sensor (characteristics) and little degradation of the focal reducers themselves. In other words – I don’t think that focal reducers destroy bokeh, nor that they have huge influence on its quality. Difference in quantity is of course related to the change of a field of view at the first place. Do you think you would get better corner performance on a micro 4/3 body where the crop is greater and you’re essentially using the inside 2/3 of what an aps-c sensor would see? Are you essentially doing the suggested crop in camera? there are many opinions about FF lens performance on smaller sensors. 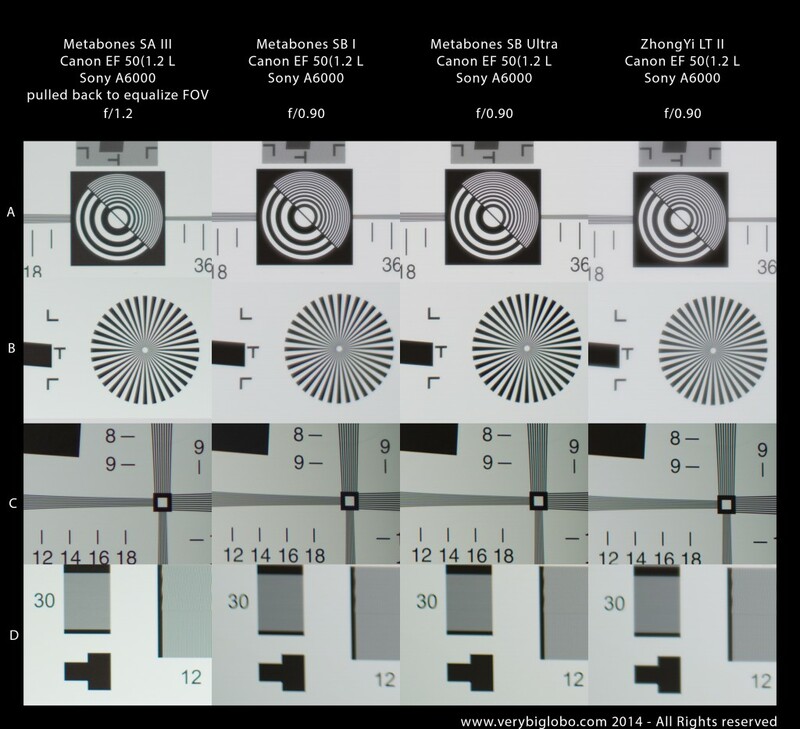 With legacy lenses, we can usually agree that smaller sensor uses best part of the lens projection and thus in theory it should improve lens appearance. On the other hand, those lenses were designed for full frame sensors and some of them uses different aberrations on intention, in order to create more interesting rendering. Another thing to consider is a pixel density, which is higher with smaller sensors (usually), and this can increase visible differences in a rendered zones. Finally, there are lenses (lot of modern designs) which in order to improve corner smearing, involve wavy field curvature. That means that while corners are sharp, zone closer to the middle of the frame shows more smearing. (usually called zone C). 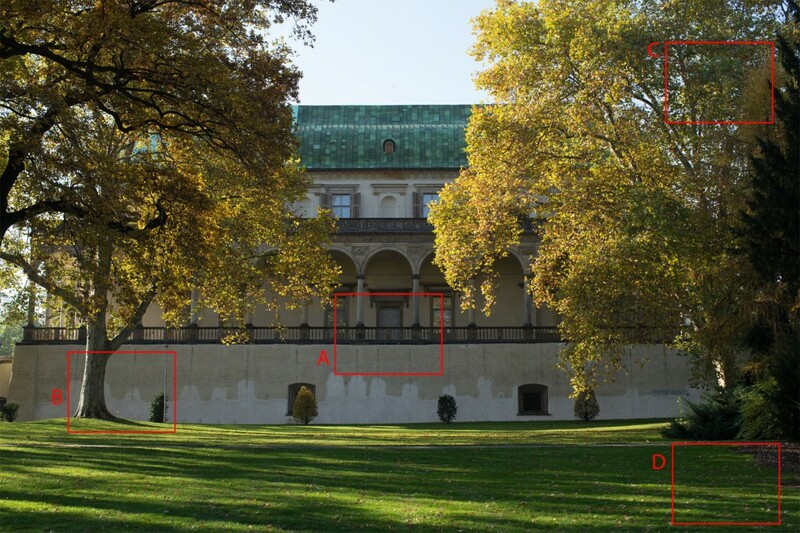 When the image is cropped by smaller sensor, it might happen that it is cropped within zone C, which being also magnified (in percentage to the whole projection) can result in a perceived loss of corner sharpness in comparison to original rendering. Sensor topping and microlens design could also influence resulting image and therefore I don’t think that it is true in general that smaller sensor size – gets best out of the FF lens. However, in many cases that could be true. Hi thanks for that ! And why not Minolta MD? 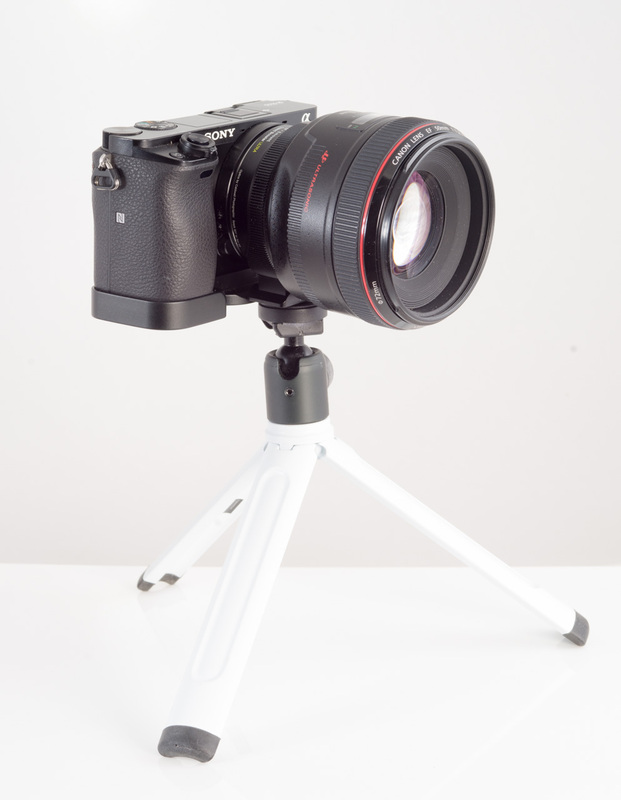 Canon EOS to MD lens adapter exists, no? I din’t get your point here. Minolta SR mount (for Minolta MC/MD lenses) has flange distance (distance from the lens mount surface to the film (sensor plane) of 43,50mm and Canon EF has 44mm. In practice this means that you can’t use Minolta MD lenses on Canon EF mount (unless you fully modify lens mount) without so called corrective optics in order to achieve proper focus. While such adapters exist, resulting quality, especially in combination with another corrective optics of focal reducer, will be seriously compromised. In other words, mounting Minolta MD lens on Canon EF mount (with glass adapter) will degrade IQ. For the same reason, you can’t mount Canon FD lenses on Canon EF mount. If you have Minilta MD lenses, you should consider genuine Minolta MD to Sony E focal reducer. Hi, thanks for the review, very interesting. Now I’m curious if any tested using Leica R lenses? 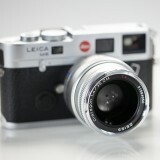 which particular Leica R lenses you have in mind? Thank you for the EXCELLENT comparison. It is by far the best I have been able to find on these items. 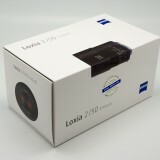 As a result of your review I have ordered the “Zhongyi Lens Turbo Adapters ver II for Sony E mount cameras” as well. Great review. However I am still in doubt wether I should put a lens booster on my A6000. What is your subjective impression of the lens rendering and background separation? Fullframe and medium format seems to give in general a nicer blurring. You mention some lesser sharpness and flare. I wondered wether it is negated by the need to stop down. 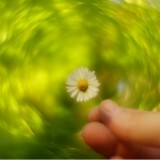 Giving one only the option to use a manual lens at its intended angle but not its dof. Native lenses seem in such case a more sensible choice given the coatings and modern lens design. On the other hand with Minolta MD’s at 35, 50, 135, 28-70 and 70-210mm in the cupboard a lens turbo might offer some unique rendering options. The MD 35mm f1.8 seems more gentile with highlights than the SEL35F18. I believe that buying Lens Turbo II is recently quite affordable and worth trying. 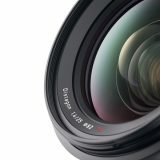 I will suggest Metabones Ultra, mainly because of better optics and I would feel safer regarding possible reflections, but it is very expensive. You might invest in Turbo, see if you like results and if you experience increased flaring, you can always re-sell it with rather little loss and buy SpeedBooster Ultra. Full Frame has its advantages, but so does APS-C. 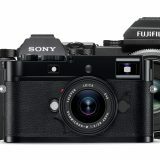 If the rumors are true and we soon see A6100 with 36 Mpx APS-C, IBIS and 4K video, I would certainly consider such a camera as a very serious contender to A7 series. One of the reasons to buy into APS-C was the expectance of another stop or even two in the next 5 years. The technological capability is there, the commercially-viable production facilities however not. And for family shots I can easily push 6400 iso for a stop when doing 6MP exports. Other than for using an old lens in its original rendering, I find little reason to go full-frame. I do love the rendering of my occasional X700 and Rolleicord shots, though never far from home. If you make some bokeh and highlight comparisons for part III I’d be interested to see them :-). Thanks for your answer and review. Hello Viktor. Great review. I have a question, maybe you can help me. I have the Blackmagic pocket and a few old M42 lenses and I use them with a simple M42-M43 adapter. 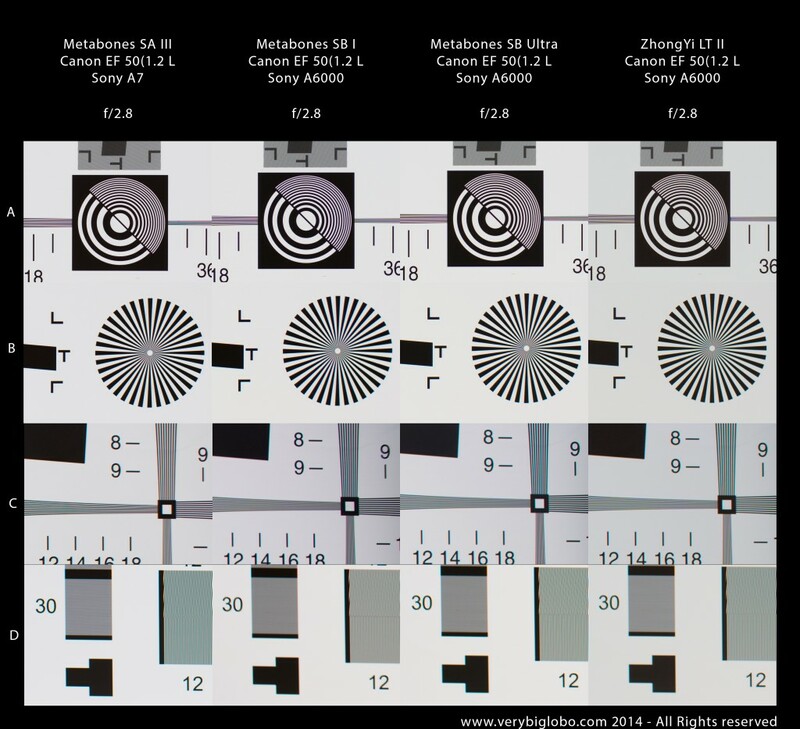 I want to buy the Metabones Speedbooster for EF lenses (to make those lenses wider. In this way: M42 lens+M42 to EF adapter+MS EF+Blackmagic Pocket). But I want to preserve the soft vintage look. The MS will increase the sharpness and contrast of those lenses. Thanks. I think that your plan will work. MS shouldn’t change lens character in sense of reducing spherical aberration or drastically improving micro contrast. However, MS for micro 4/3rd is not using as large portion of projection as MS for APS-C, so small portion of the prjection will end out of frame. 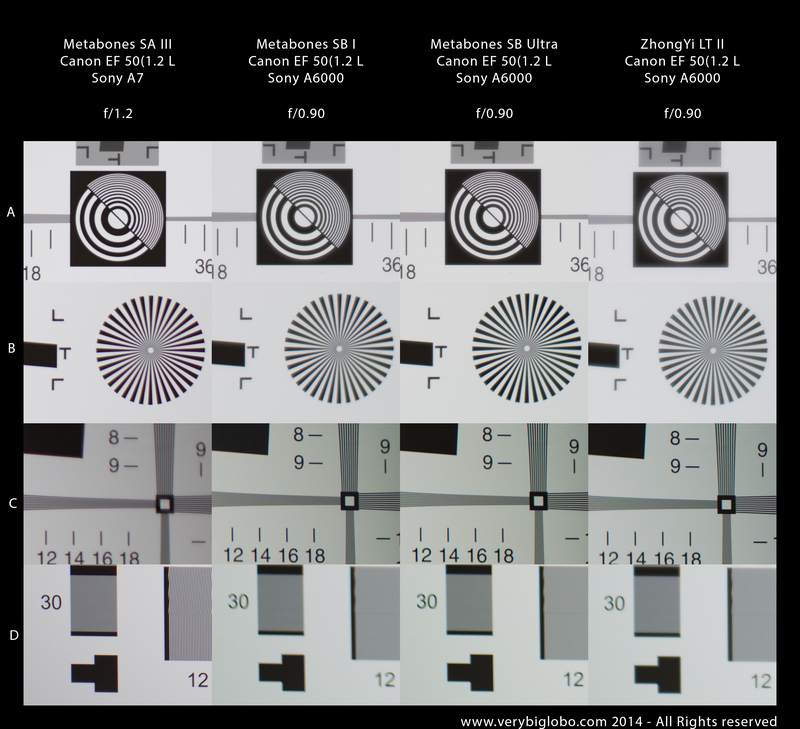 Most lenses show non linear aberration characteristic toward edges, so it will depend on particular lens, how much of its “retro” projection will be preserved. thanks viktor for this extended test. Have you tried the viltrox speedbooster? how do you think it compares to the zhongy iq?